Les Inrockuptibles is a well-known French music, rock, culture and underground magazine. It has recently relaunched with a new visual identity and has been accessible as a digital magazine for some time. However despite of an archive full of over thousands of titles including the very first one published in 1995, these treasures haven’t been available for mobile-first readers. 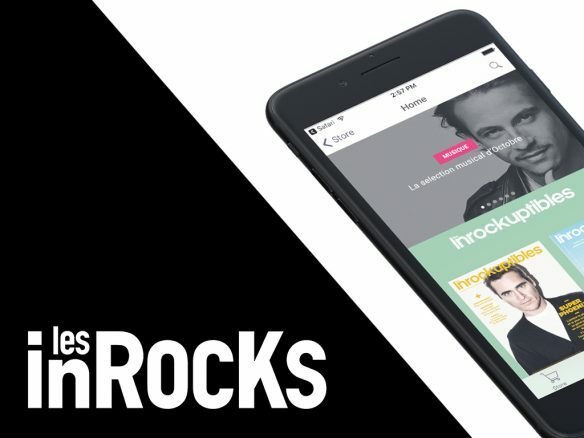 To offer ultimate readers’ experience the editors of Les Inrockuptibles decided to refresh the architecture, structure, look and feel as well as accessibility of all their magazines on mobile. Taking advantage of the Next Gen application possibilities, four app sections have been created to separate different magazines published on regular basis. 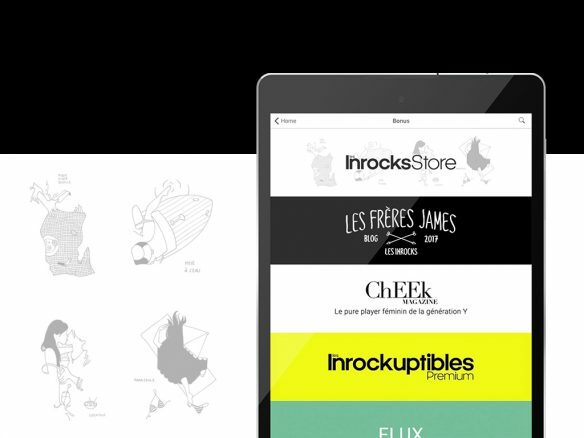 Also thanks to Rakuten Aquafadas automation tools Les Inrockuptibles have been able to easily integrate thousands of archives into their app of as well as add links to social media channels. To top all the changes off, the new innovative feature has been added – elasticsearch option. Thanks to it readers were offered a possibility to browse each magazine, searching for not only articles, titles but also very detailed words and mentions. For example you can easily find all the articles about Bob Dylan since the first edition of LesInrock. And all the results are then displayed with an easy to read and scrolls preview allowing to quickly check relevancy. And all of this is now available for the entire Les Inrocks ecosystem gathered in one handy digital magazine app.